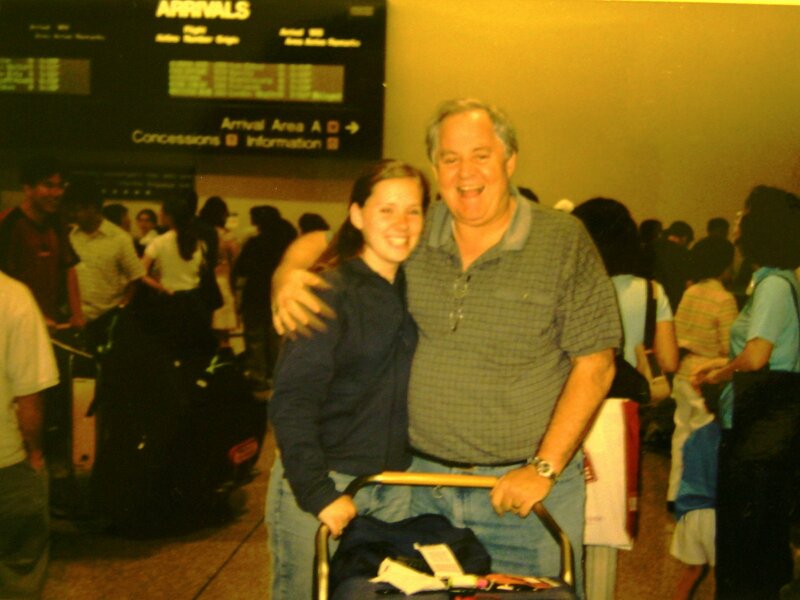 Happy Day Pops! – Lindsay J. Posted on June 22, 2009 January 13, 2010 by Lindsay J. 1. My love of current (and past) events– My dad will stop what he is doing to follow a police chase or ambulance. He loves the news and collects front page headlines and has since he was little. He loves american history trivia and quizzing other people on what they know. 2. My dad loves weather– well, at least I think he does. He’s the one I call when I get really excited about a thunderstorm or downpour or a blizzard. He gets just as excited as I do! 3. My dad loves his family and those that are close to him know the deep feelings that are there. Nothing comes in between my Dad and our family. This is one of my favorite things about my dad. 4. My dad is constantly writing things down and planning and making lists. This is the story of my life. He never stops learning and always has a list of things to talk about, to do, to work on, to be, etc. 5. My dad loves people. He remembers people– whether he met you yesterday or 30 years ago. He loves asking people questions and learning from them and making connections with them. If I have any talent for this whatsoever – it comes from my pops. 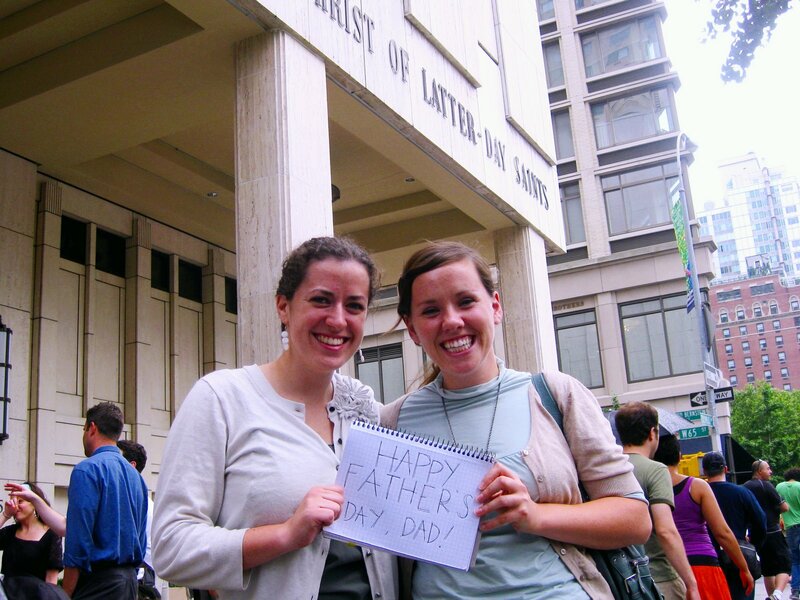 NY local, Liz Hansen and I celebrating Father’s day in front of the temple. Previous Post Are you serious?